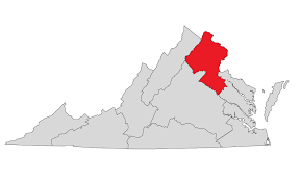 Network Depot has provided Northern Virginia IT services since 1991, providing technical support, computer services, and consulting to small and medium-sized businesses. It’s always been our goal to provide enterprise-level IT practices and solutions for smaller business at prices they can afford. Our experience in IT managed services and IT support in the has allowed us to build and develop the infrastructure needed to keep our prices affordable and our clients up and running. 24/7 access to remote & on-site network support at a flat monthly rate. Your staff will have access to fast and reliable Local DC IT Support provided 24x7x365. Your network will be kept safe and secure from hackers and viruses. Your data will be backed up, kept secure and replicated off-site in case of a disaster.